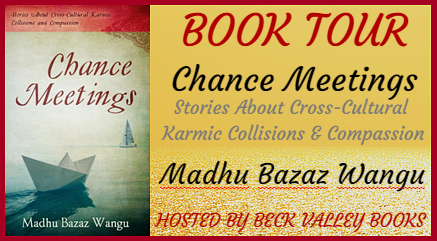 Chance Meetings is a wonderful collection of short stories about life. Each unique and meaningful. I found the stories to be intriguing while forcing me to examine my mind and heart. I think my favorite short story was The Blackened Mirror. I story about wanting, believing and needing. Things I think we all are searching for in life. Chance Meeting is a great book to keep handy to pick and and read a short story. It has turned into my favorite bedside table book. 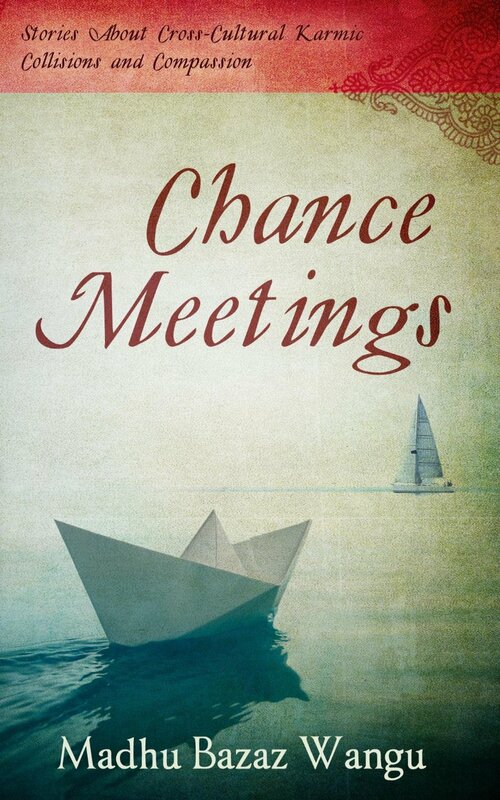 Chance Meetings is on SALE for 99 cents!!! 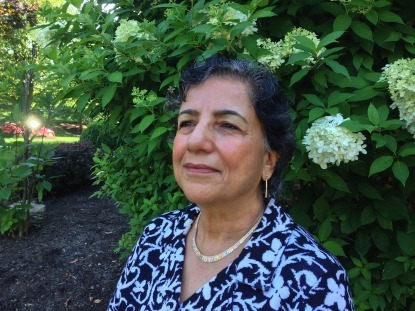 An American Dialogue A synchronic event changes a prejudiced woman’s beliefs about a man from a religion other than her own. 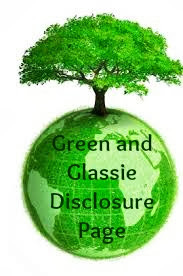 Thank you so much for hosting my book today! 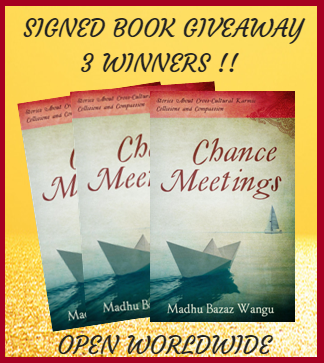 I'd love to chat about the themes in Chance Meetings!